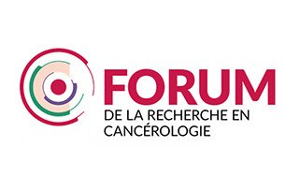 EVEON was in Lyon (France) for Medinov Connection, April 3-4 and Forum CLARA (cancer research), April 4-5. 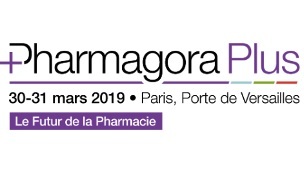 • Pharmagora Plus, March 30-31, in Paris (France). EVEON is a partner of ROBOLAB project, selected by the 25th call for projects by the FUI inter-ministerial fund. 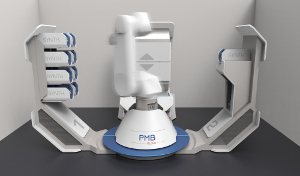 Carried by PMB, a subsidiary of the ALCEN group, CEA’s imaging centre, SHFJ, is also taking part in the project. EVEON is announcing that it has forged a partnership with a pharmaceutical laboratory for a development based on the innovative Intuity® Ject medical device, recipient of a 2017 Pharmapack Award. 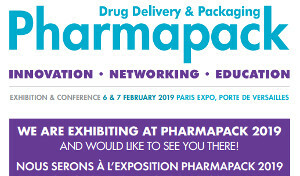 EVEON at Pharmapack 2019, in Paris, 6-7 February, on booth K61. 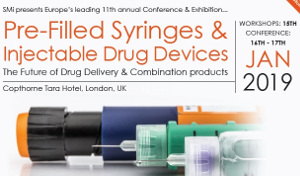 EVEON will be exhibiting at the 11th Annual SMI Conference and Exhibition on Pre-Filled Syringes & Injectable drug devices, on 16-17 January 2019, in London (UK). 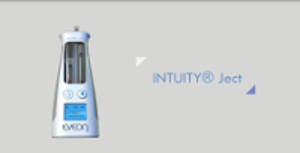 Visit our booth for a live demonstration of our Intuity® Mix, platform offering smart automated devices for preparation of complex drugs. 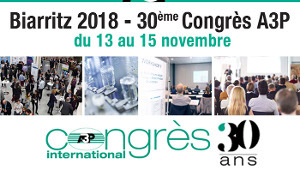 EVEON was at 30th edition of A3P International Congress about the place of the human in the pharmaceutical industry, from November 13-15th, in Biarritz (France). Meet us on the booth JBT HubUp #115. 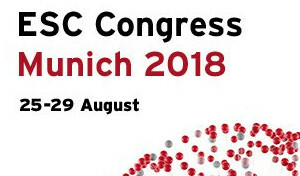 EVEON was at ESC Congress about cardiology, from August 25-29th, in Munich (Germany). 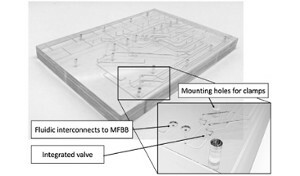 EVEON contributes to microfluidic standards development by participating in the design and use of a modular R&D platform using standardized components. Work on this subject has been published in the magazine Sensors and Actuators B: Chemical. EVEON was at CPhI North America, on April 24-26, in Philadelphia.